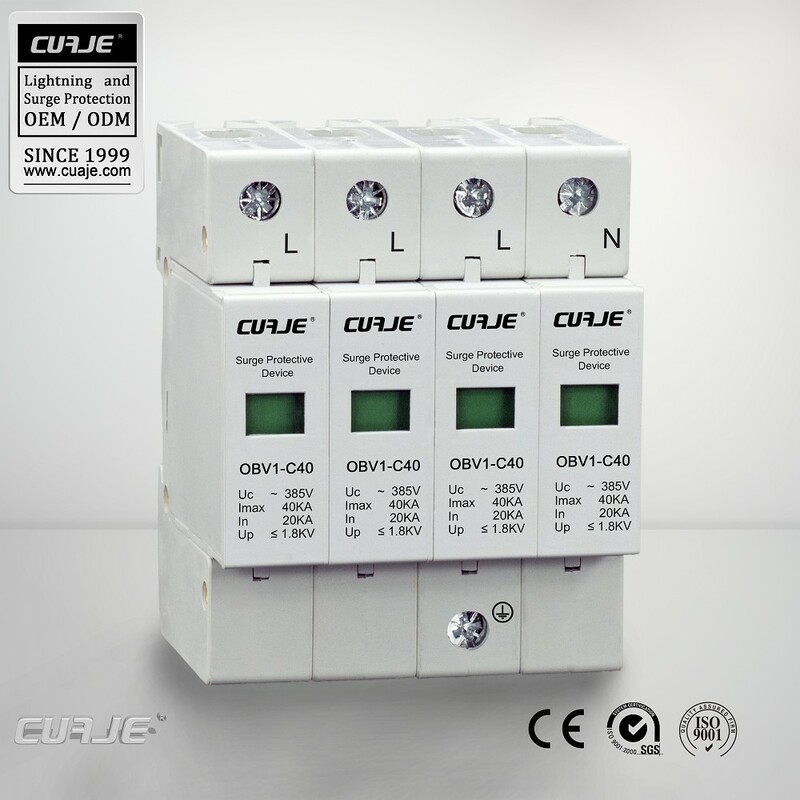 The surge arrestors OBV1-C40 meet the type 2 requirement class according to IEC 61643-11. 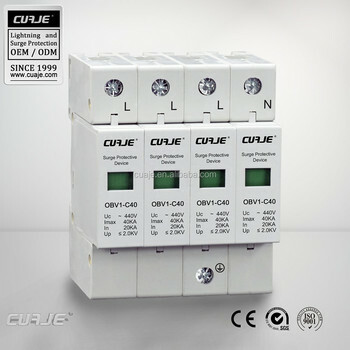 These devices protect low-voltage consumer systems from overvoltages of all types and are available in single-pole to four-pole versions. 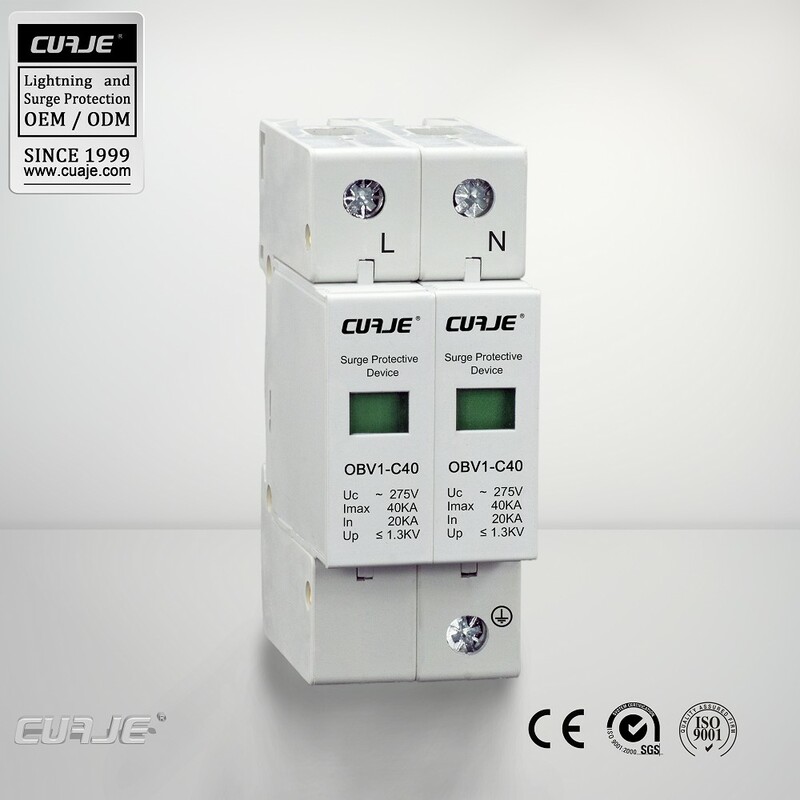 The use of high-performance varistors permits a rapid response time and a low protection level, without any line follow current. 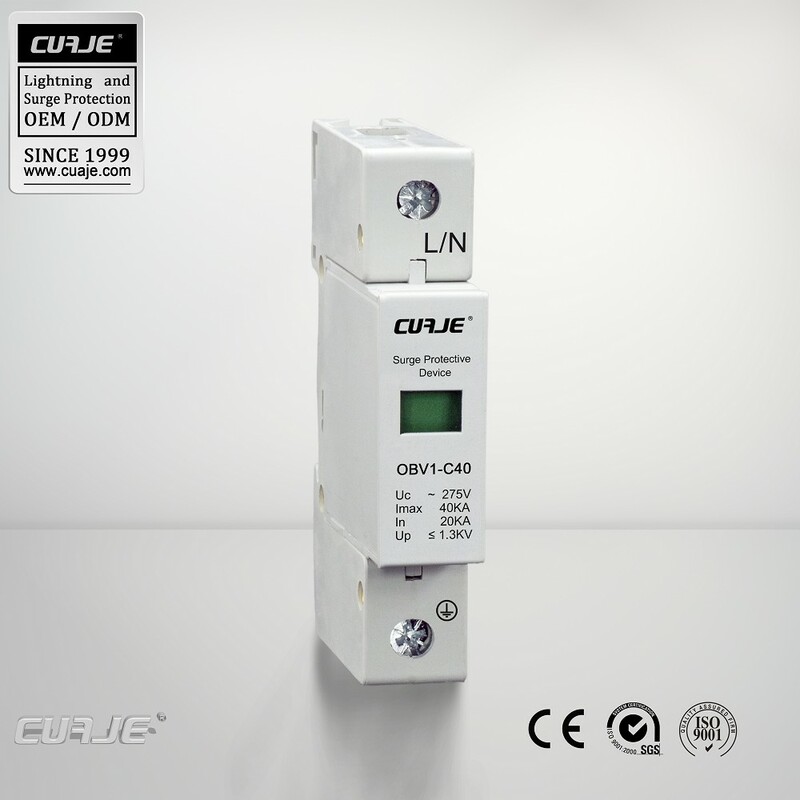 If circumstances are uncertain and there is a risk of fire from an overload, the internal cut-off unit disconnects the arrestor from the mains if necessary. 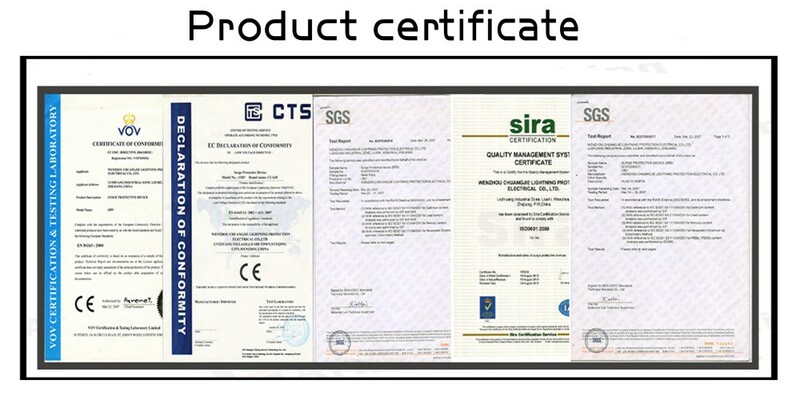 In addition, the QR code printed on the arrestor allows disary. In addition, the QR code printed on the arrestor allows direct access to the online installation instructions.